Please submit the list for final pricing. 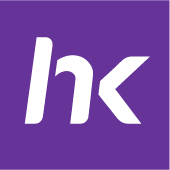 As Asia’s World City, Hong Kong is committed to the protection of intellectual property. 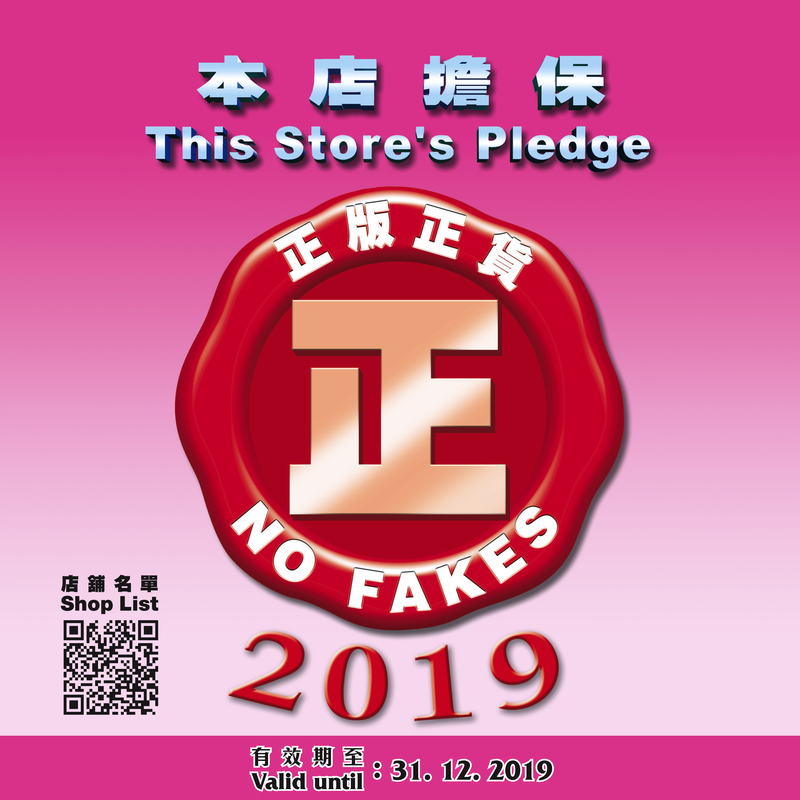 With the goal of enhancing consumer confidence in Hong Kong, and to strengthen the City’s reputation as a “Shopping Paradise” for genuine products, the Intellectual Property Department has launched the “No Fakes Pledge” Scheme.